I hope that everyone had a great week! This evening is our Montessori Journey and we are looking forward to sharing this educational event with our families. It gives a concrete understanding of the Montessori materials that your children use throughout the years. Next week on Wednesday, September 13th is Grandparent’s Day from 3:00-4:00. This is a special time for your student to show their Grandparent’s materials that they have been working on in class. If your child is in the Early Childhood program and will be staying from 3-4 please let your teachers know and they will send them to child care and they can be picked up by their grandparent/s at 3:00 from the playground. There will not be a child care charge for that half hour. If your child is in elementary and Grandparent’s will be attending, please let your teachers know and they will keep the students in the classroom where they can be met by their grandparent’s. Mr. Bolanos and Ms. Walker will help direct grandparents to their appropriate classrooms. Moms and Dads have their special Father’s Night and Mother’s Night in February and March! CMS official T-shirts will be available for sale beginning Monday, September 11-September 30. Use the following link to make your purchases. http://cms.deco-schools.com/. The official field trip and Spring Fling shirts are white and are required for those events. Every Friday is Spirit day, where any shirt having the CMS logo on it shows spirit! 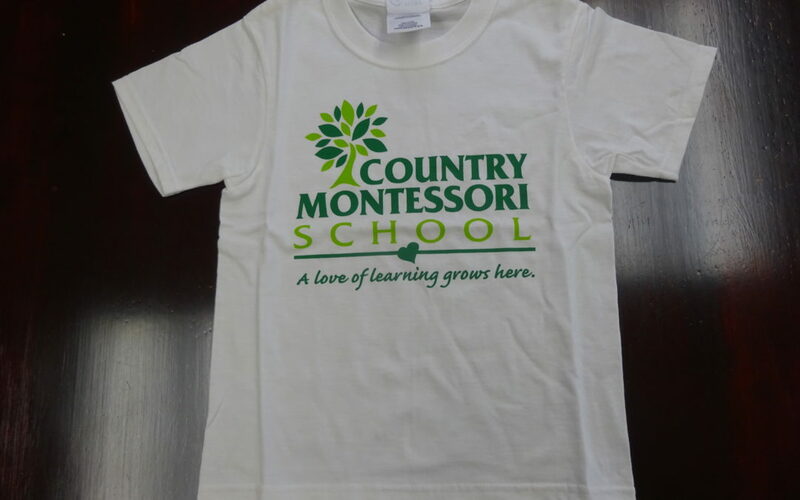 If you have questions regarding the online link, please contact Ms. Walker at Sheilaw@countrymontessori.org. We hope to see all of you on Saturday, September 16th for our Annual Meeting and Ice Cream Social. It begins promptly at 3:00. It is a wonderful opportunity to meet new friends and get to know families in your child’s classroom. There will also be a brief presentation by the Board of Directors where you will receive school updates. The event will end with a fun interactive activity by the PTC. The children will be entertained by Lizard Wizard and supervised by our CMS staff. I want to thank everyone for your cooperation and support with our arrival and dismissal procedures, it is going very well and smooth. I wish all families a wonderful weekend!